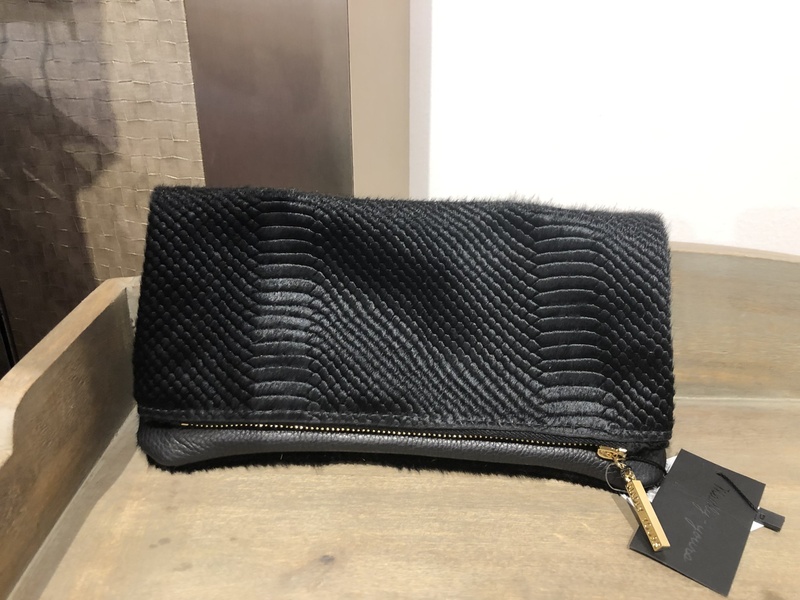 The Fold Over Clutch is versatile in size, sleek and adds the perfect hint of sass to any outfiy. 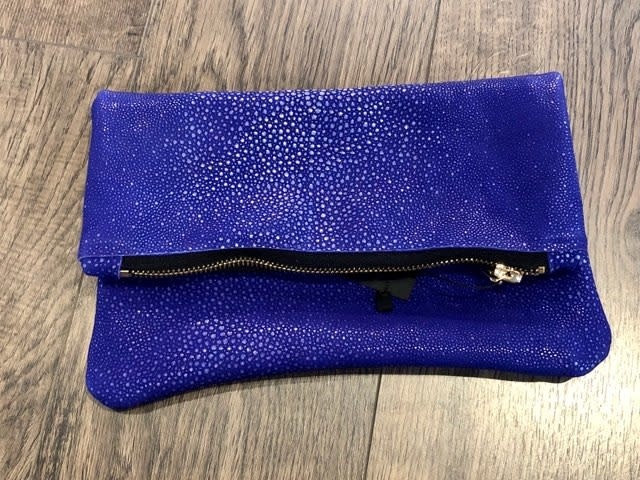 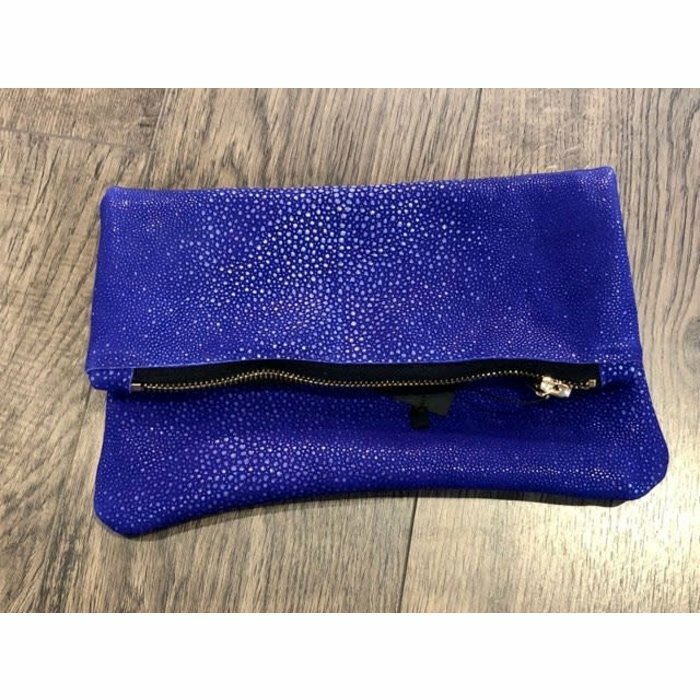 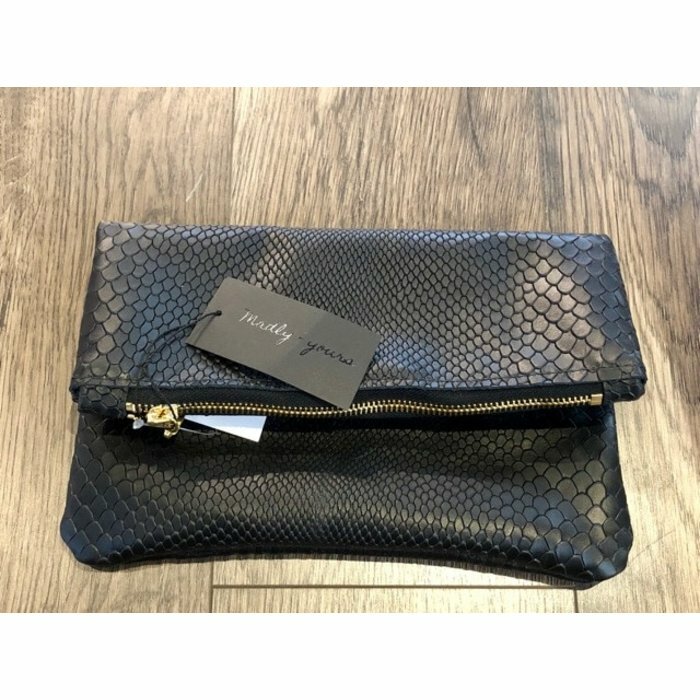 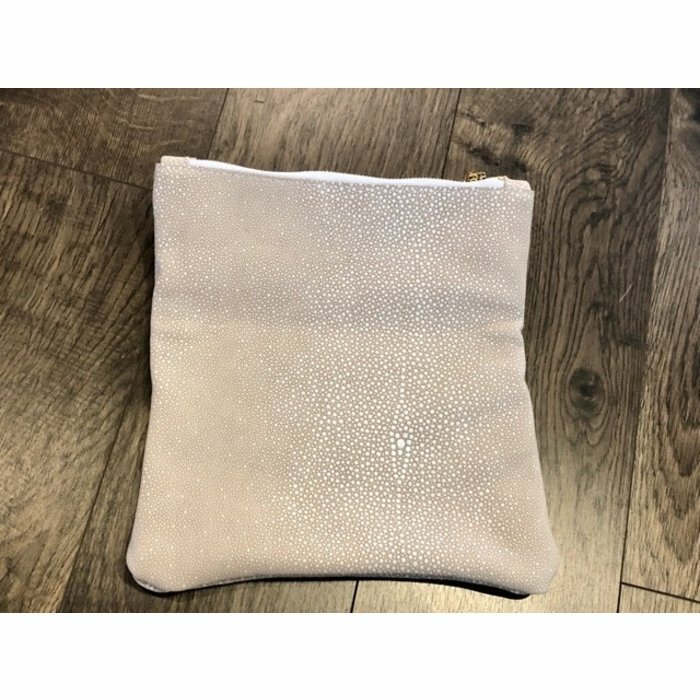 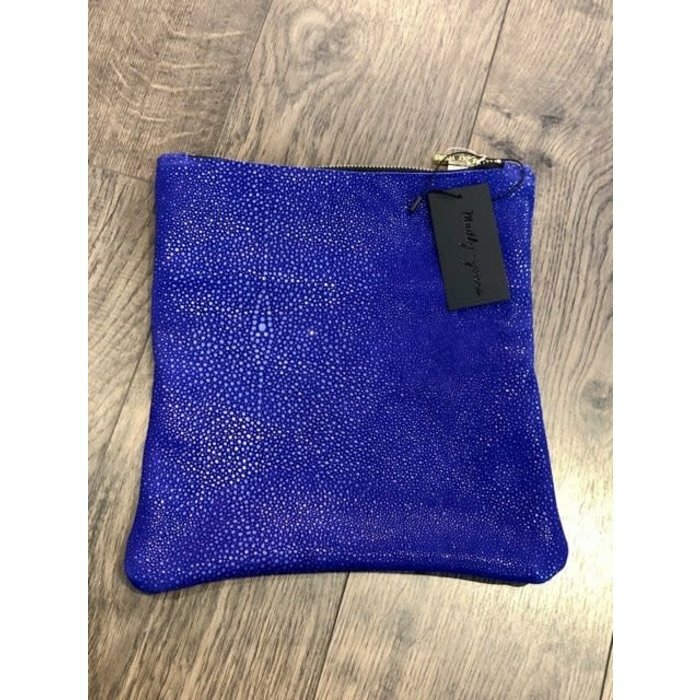 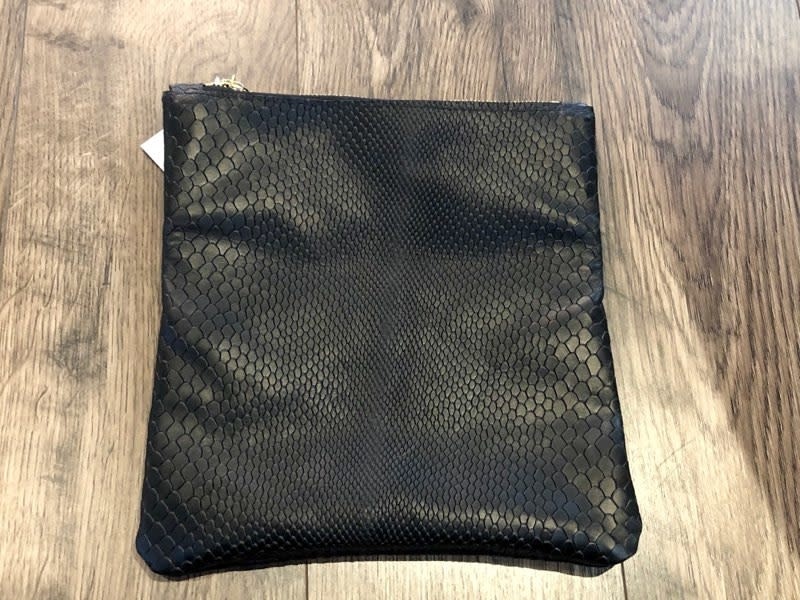 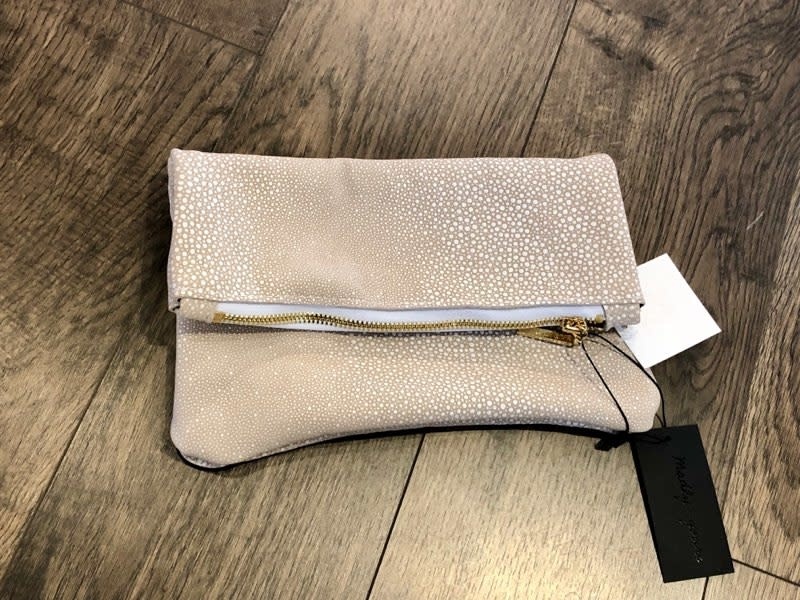 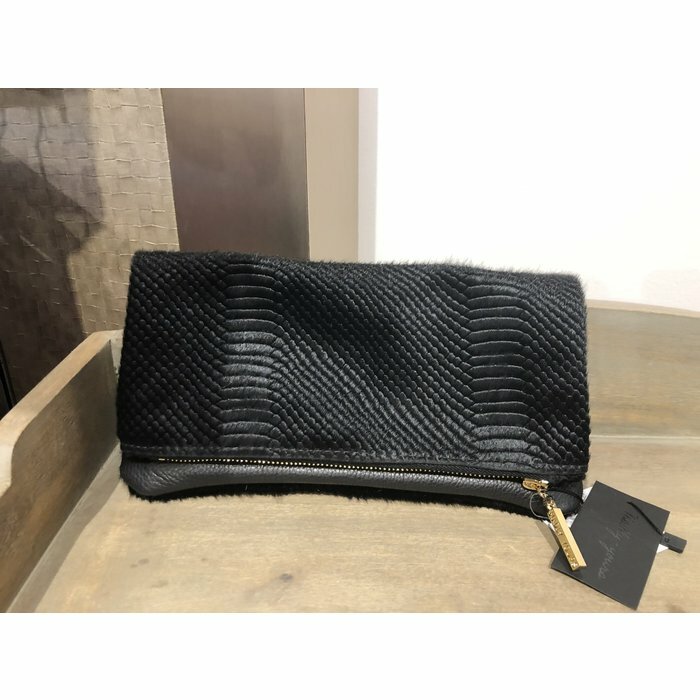 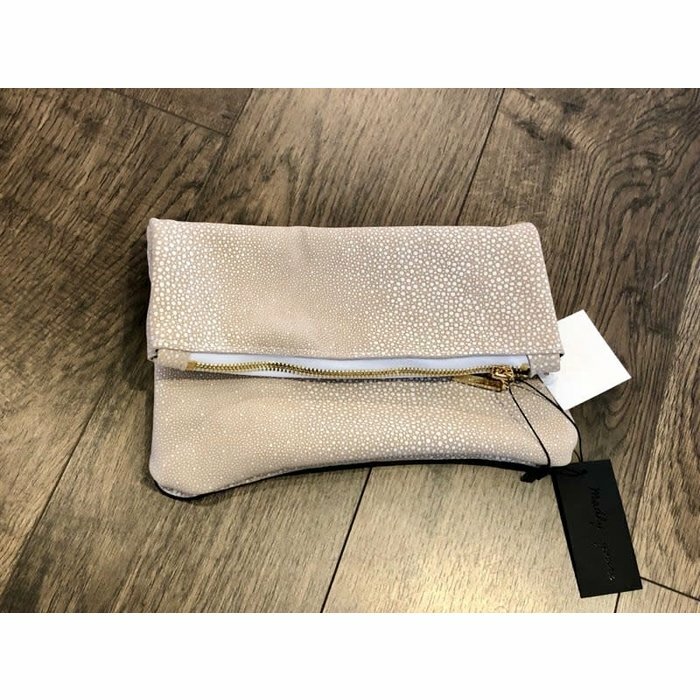 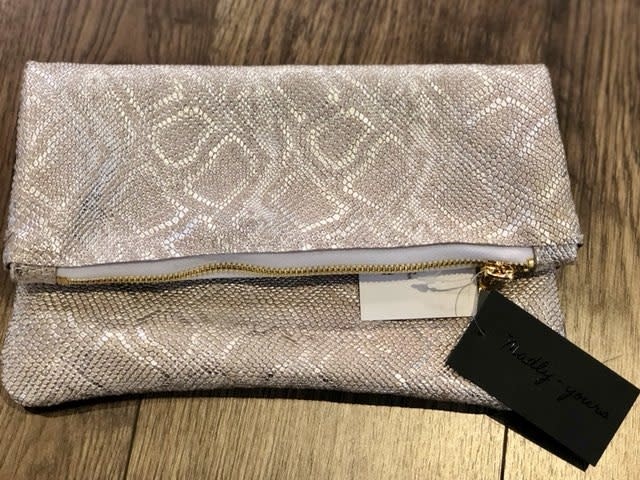 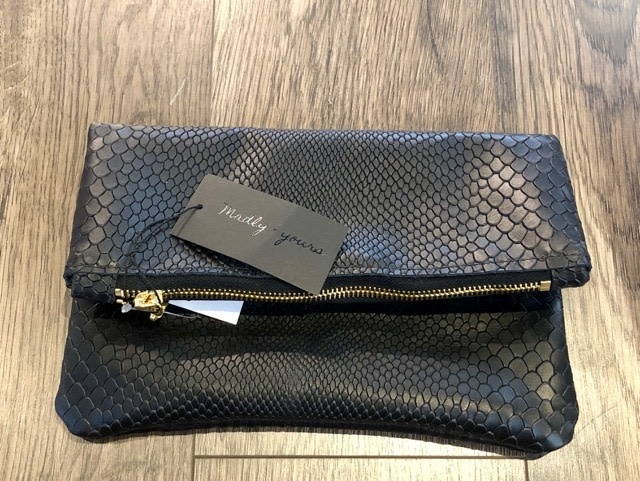 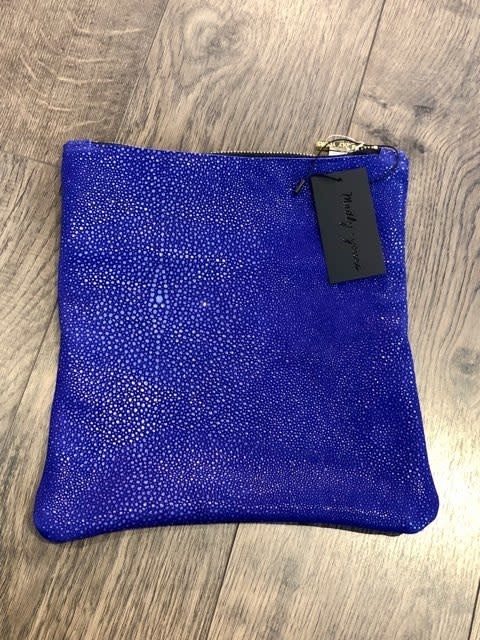 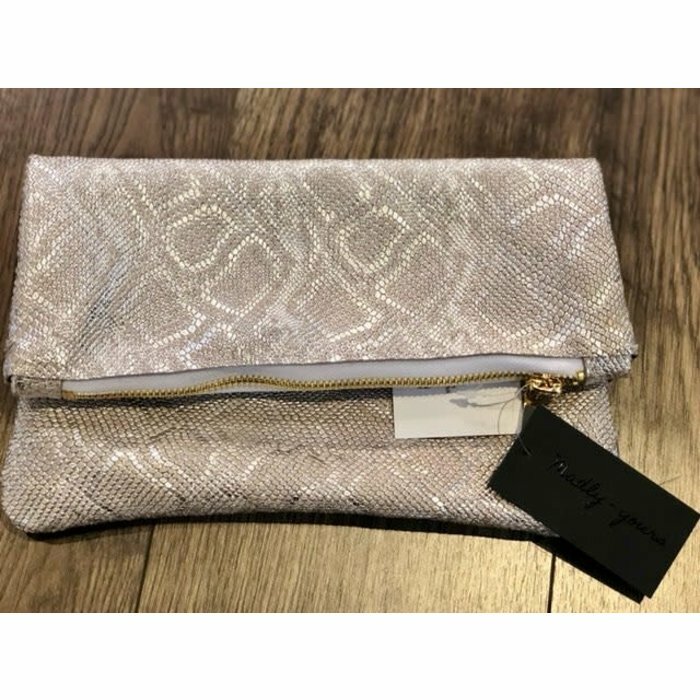 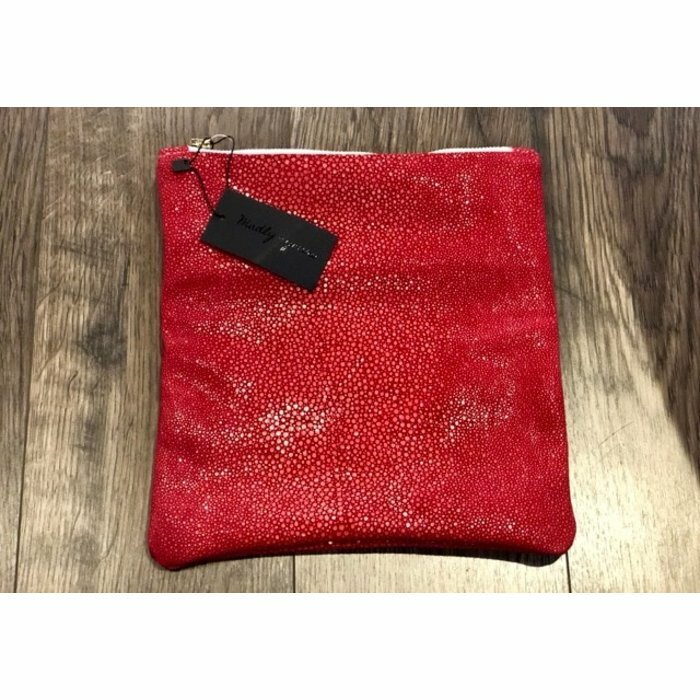 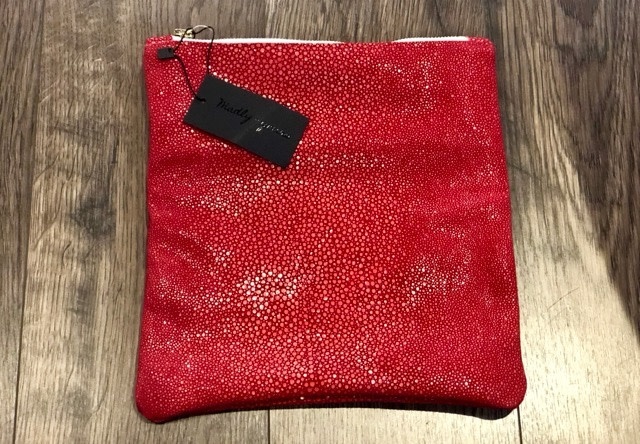 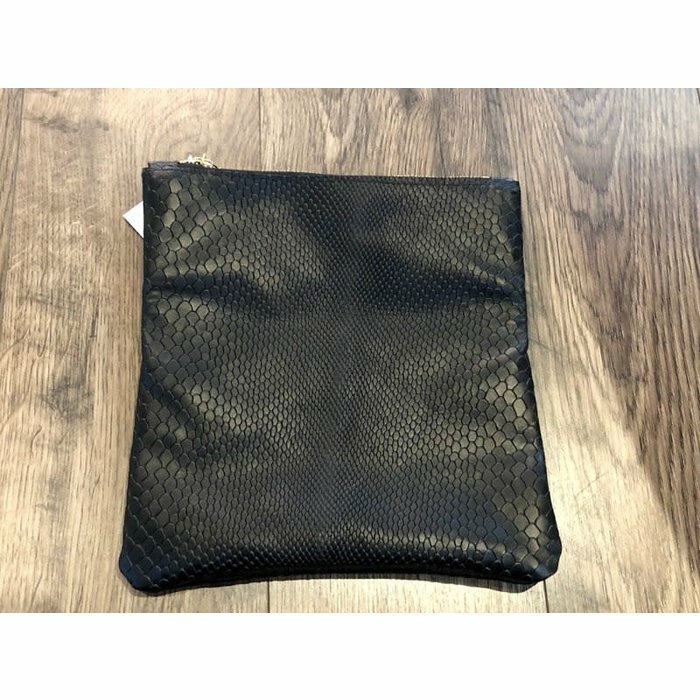 This clutch is handcrafted out of the finest full grain, stingry embossed leather, fully lined and adorned with a gold plated custom zipper pull. 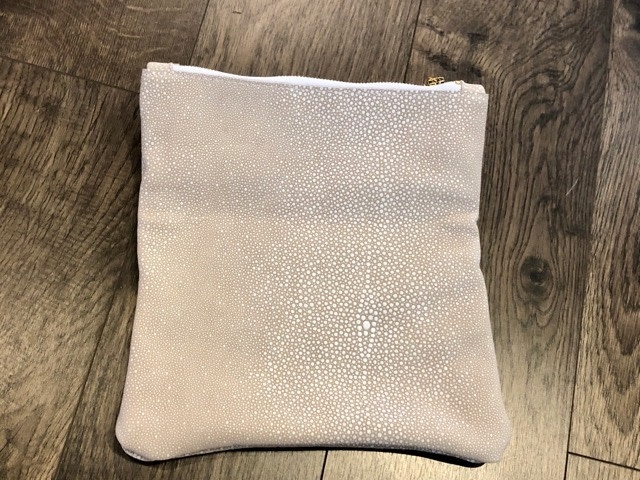 10" x 10"